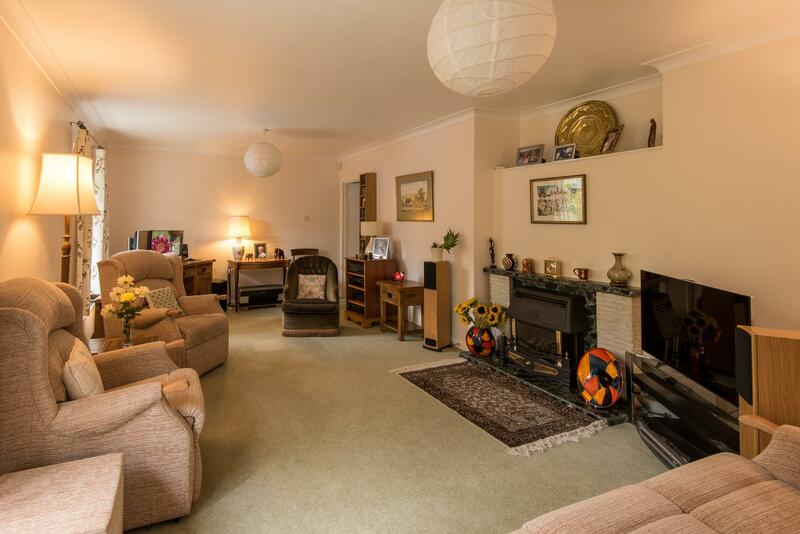 A detached chalet bungalow set on a hugely impressive plot situated on the popular Bicester Road in Kidlington. 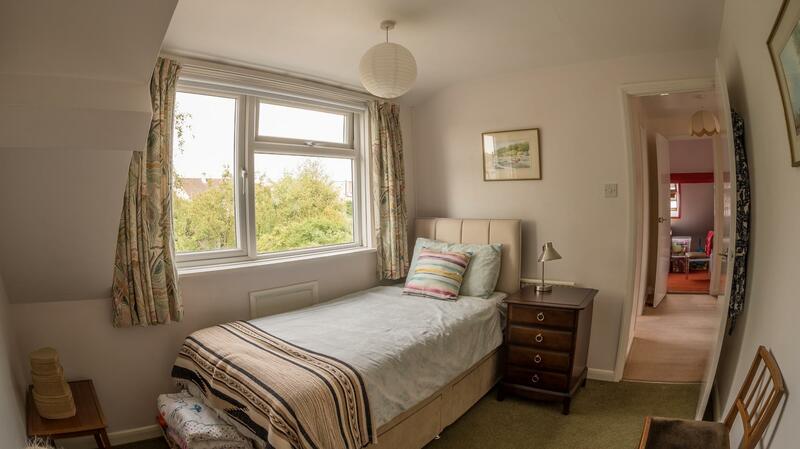 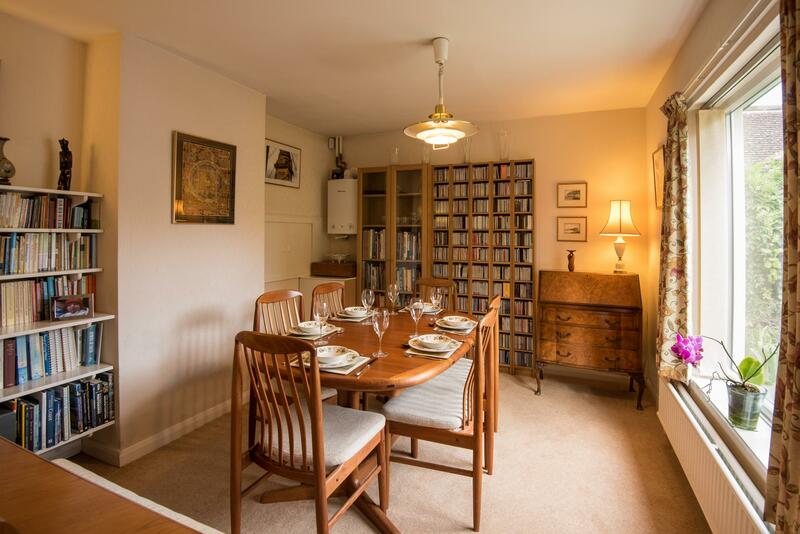 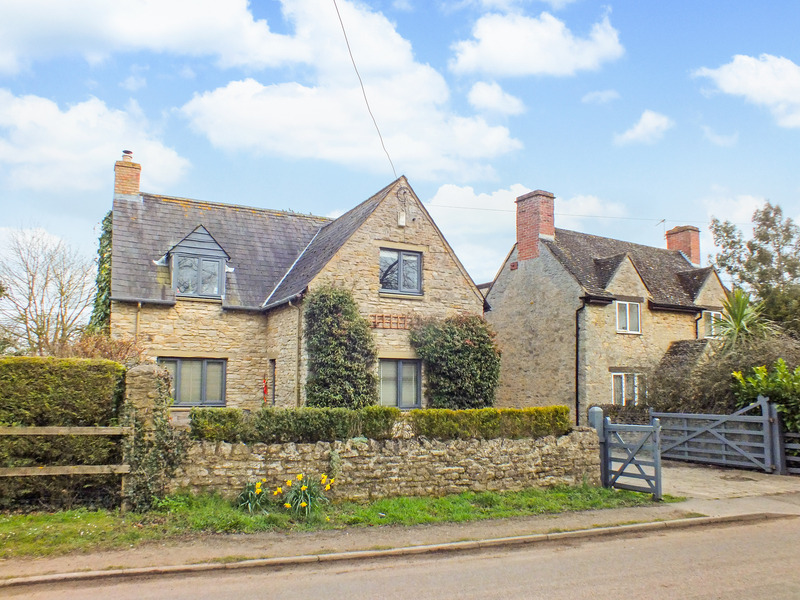 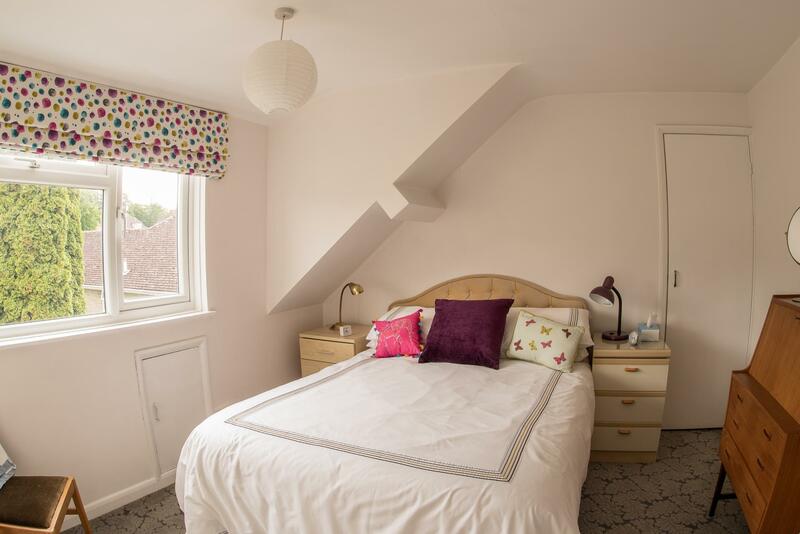 The property is close to bus stops, the A34, M40 and Oxford Parkway railway station. 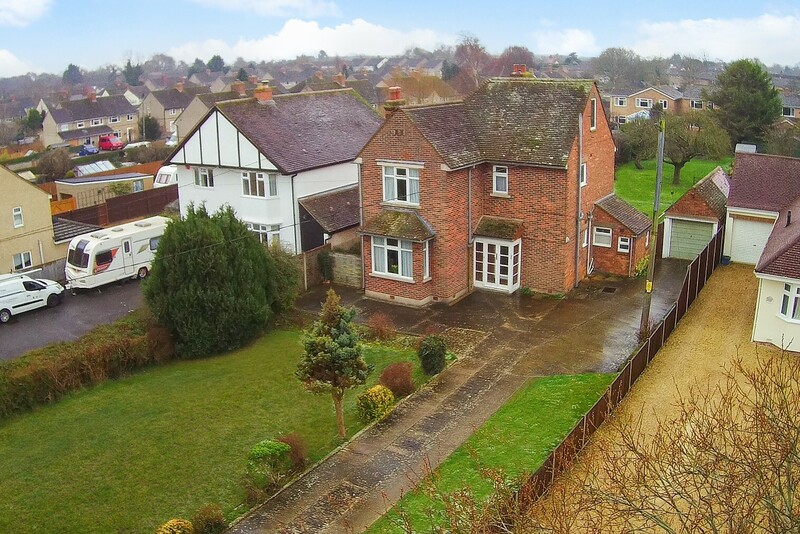 The plot offers great potential to extend the current building or for development, subject to the normal planning constraints. 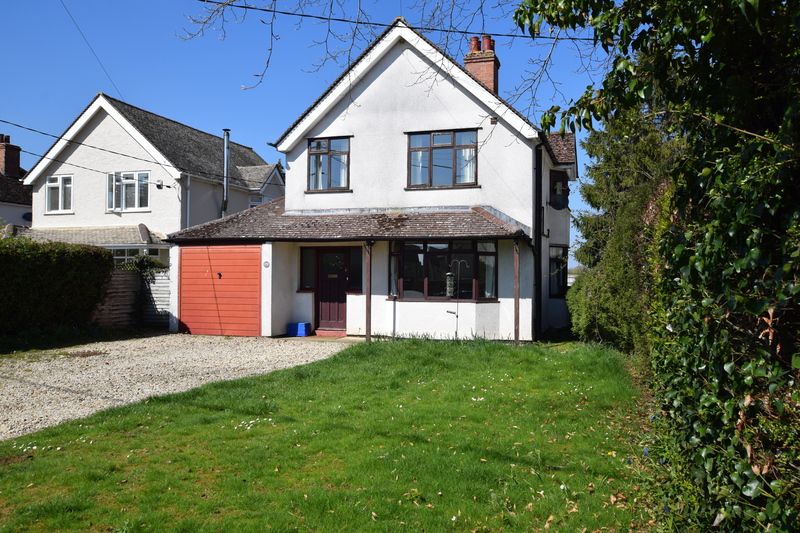 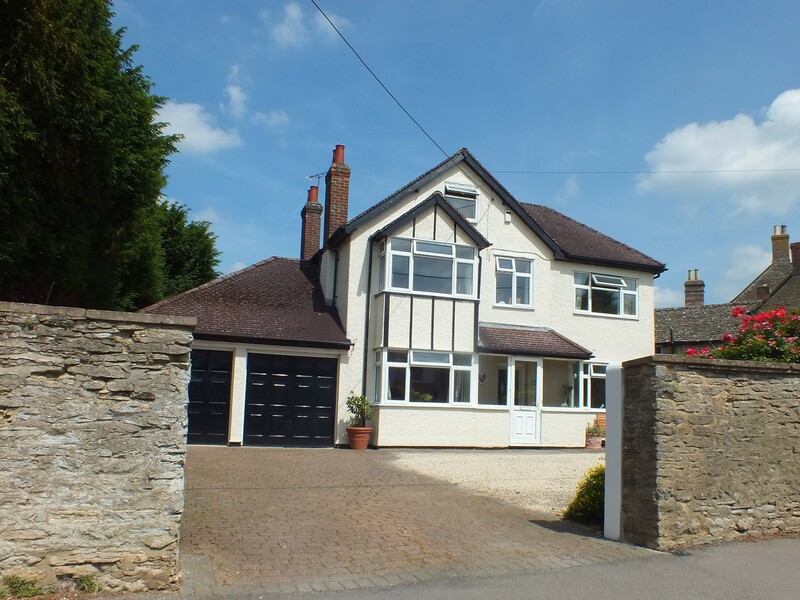 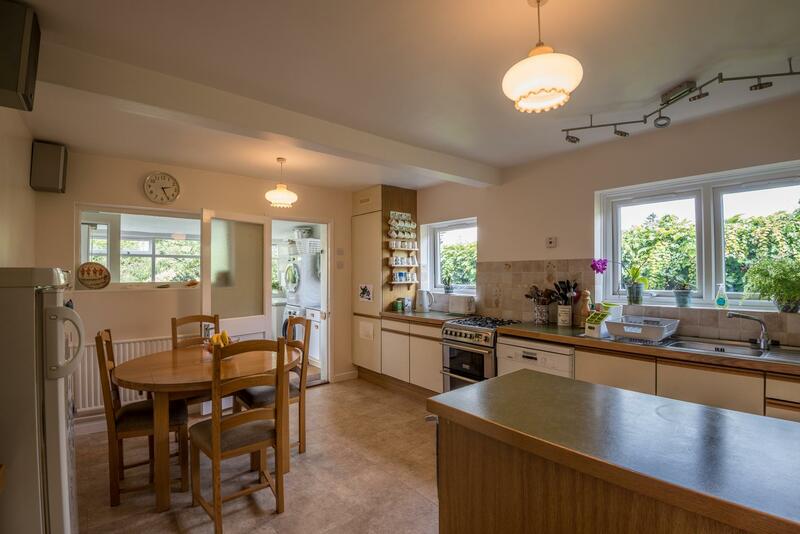 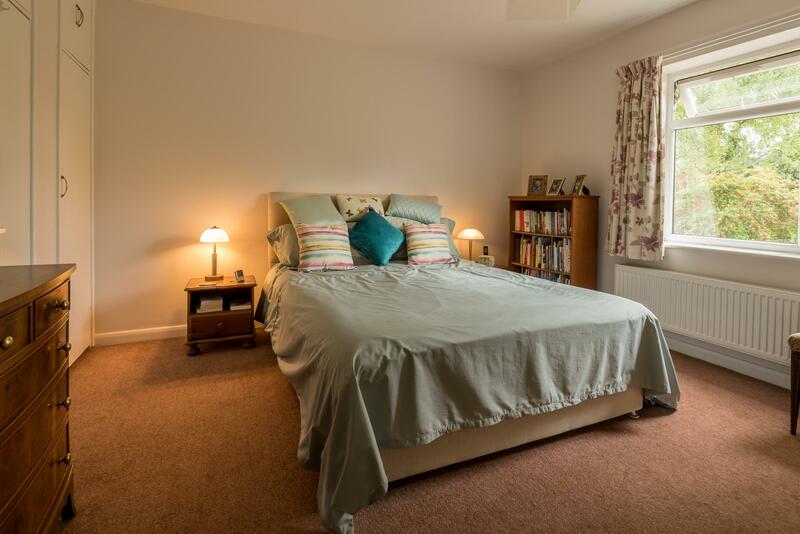 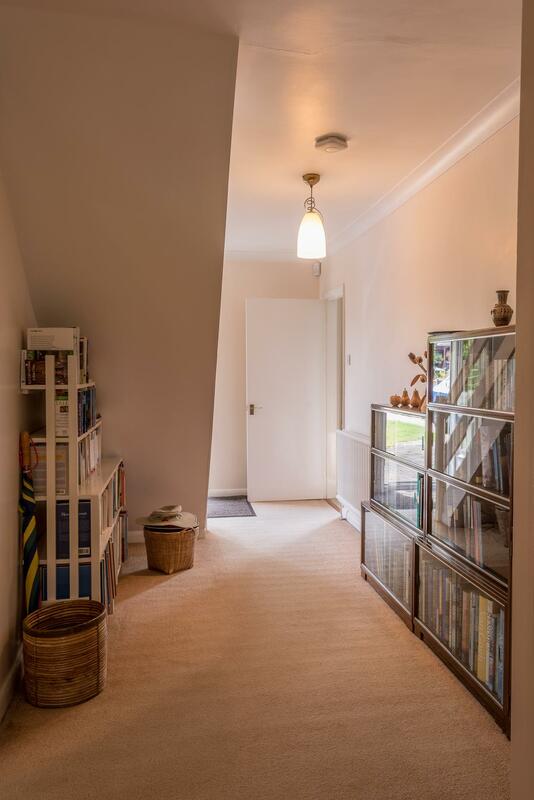 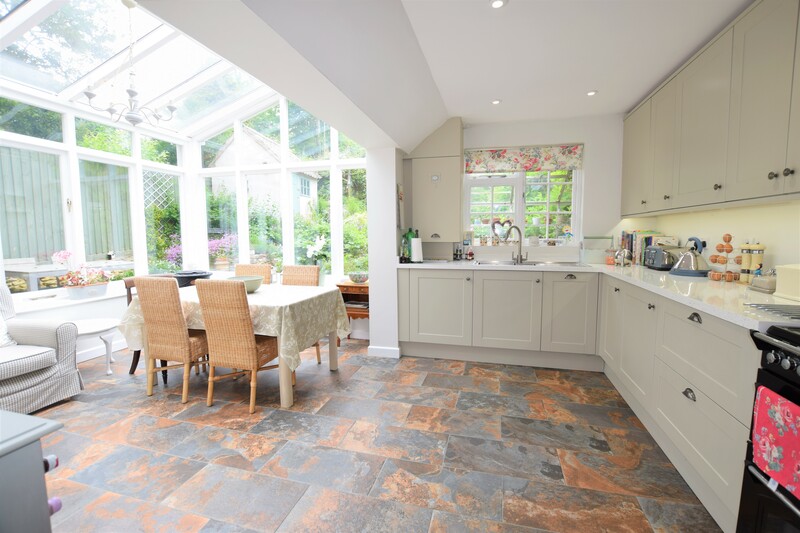 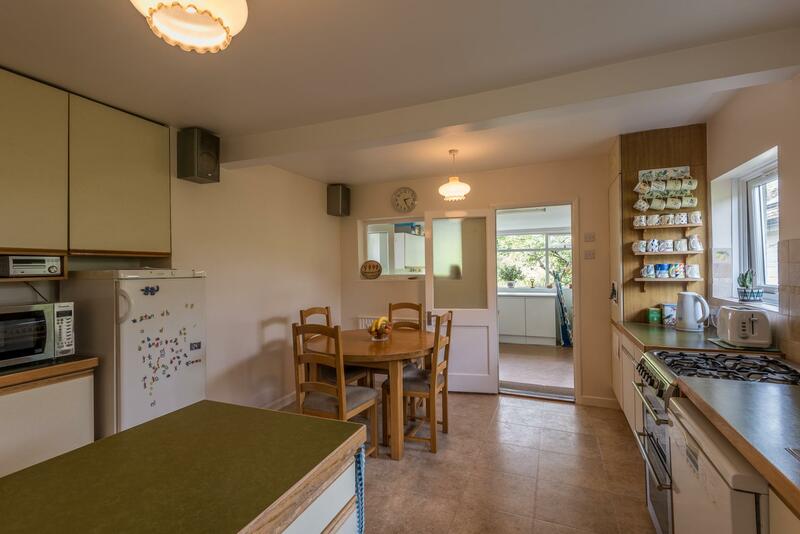 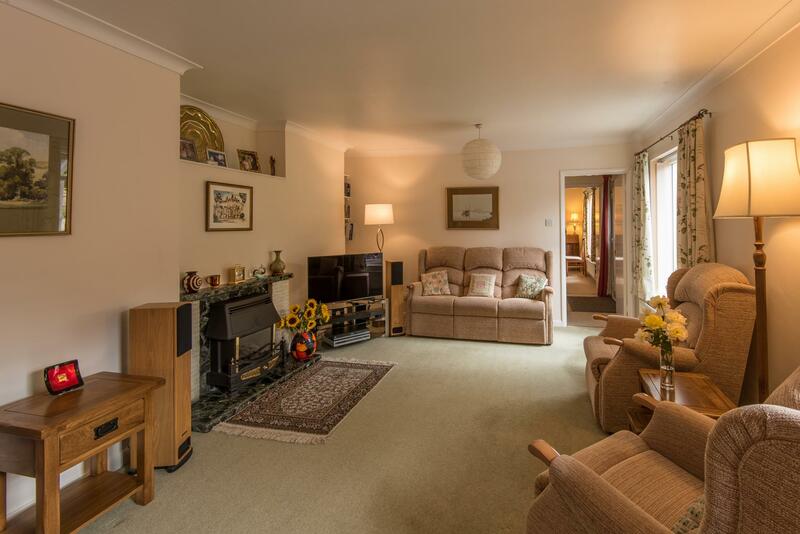 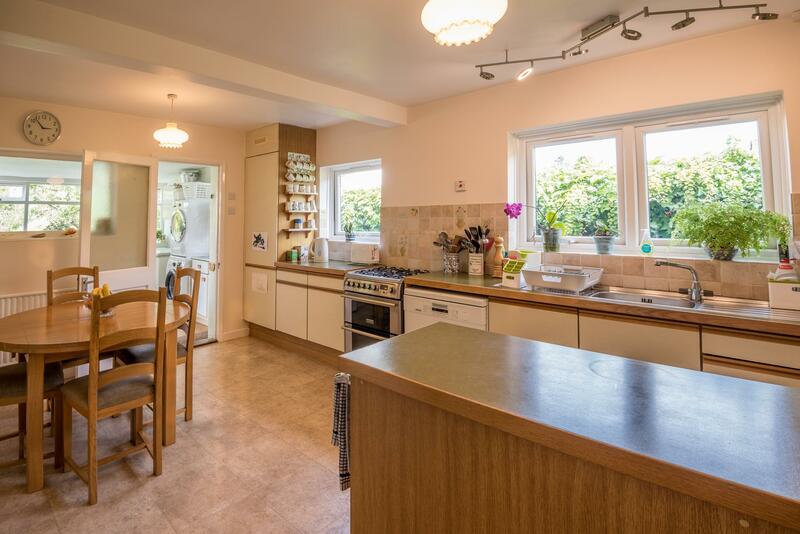 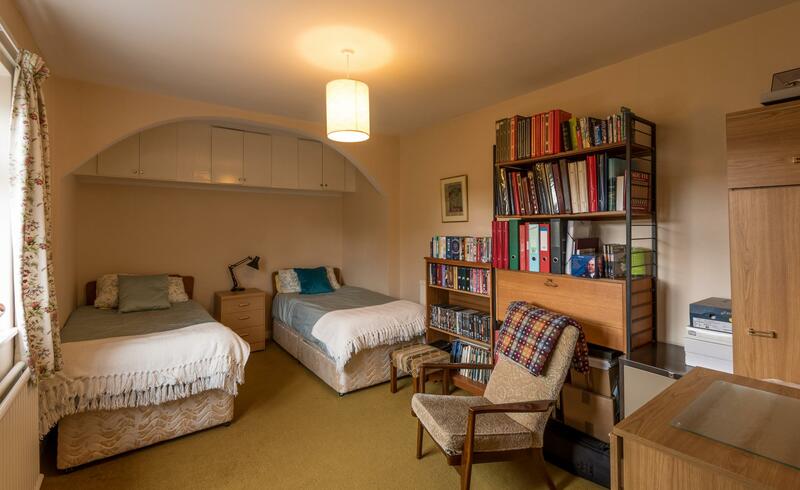 The property currently comprises, large entrance hall, a large living room, dining room, kitchen/breakfast room, master bedroom, ground floor shower room, a further living area or downstairs bedroom and a large garden/utility room on the ground floor. 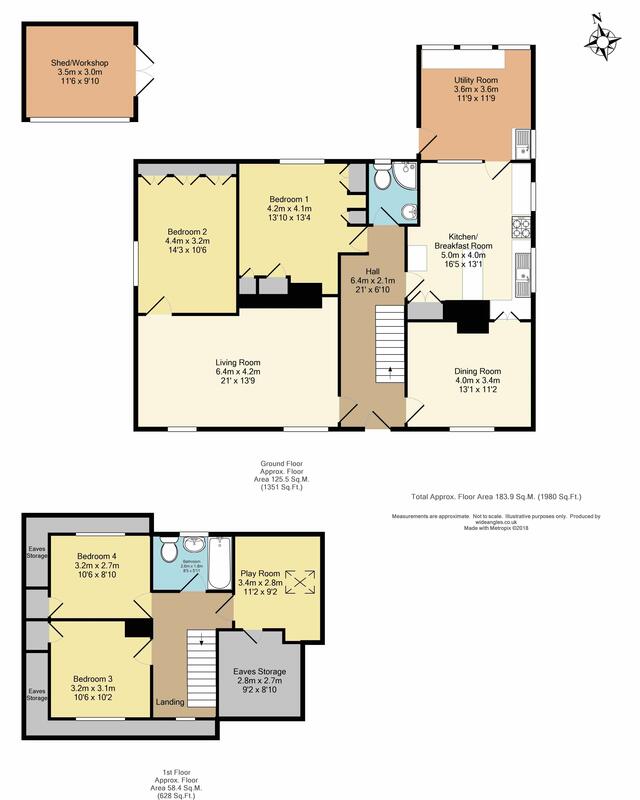 Upstairs there are three further bedrooms and a family bathroom. 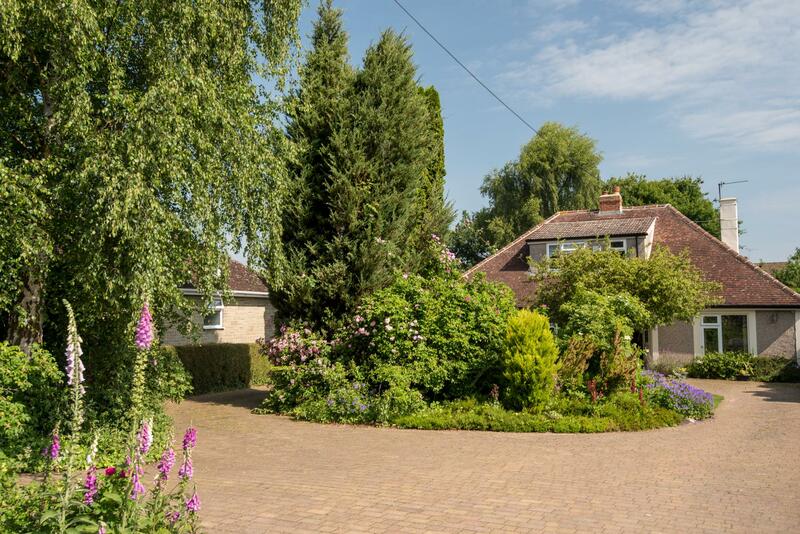 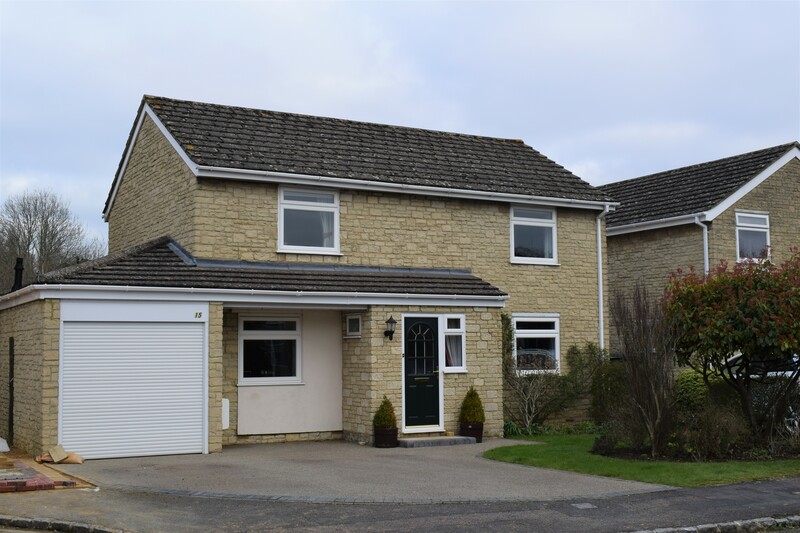 Outside the property enjoys an impressive front garden including a driveway offering ample off road parking, a central reservation containing a small pond and well landscaped shrub & flower borders. 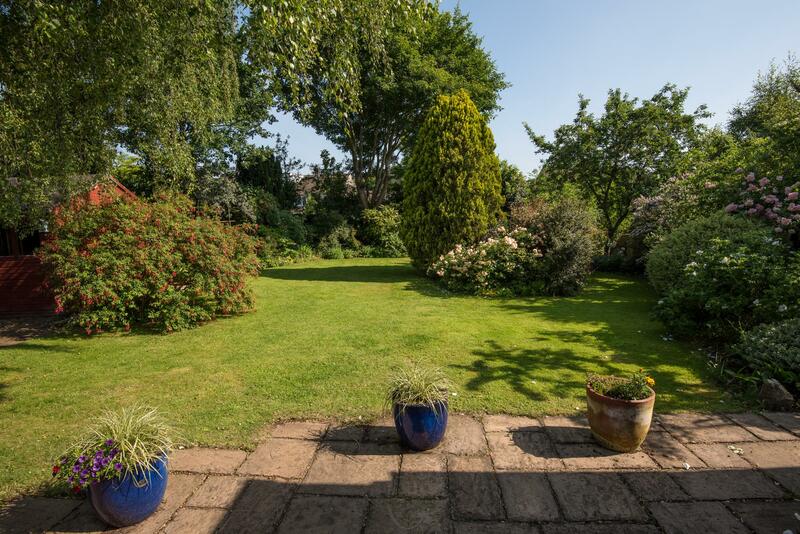 There is access to both sides of the property which leads to a large and private rear garden.